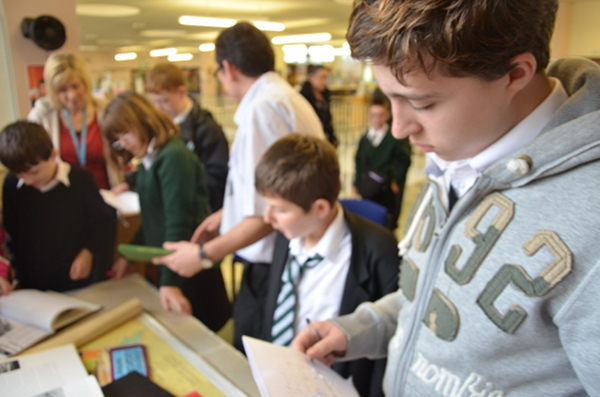 In order to produce our Cinema Heritage Trail Map we have been working a group of students from Crosby High School. 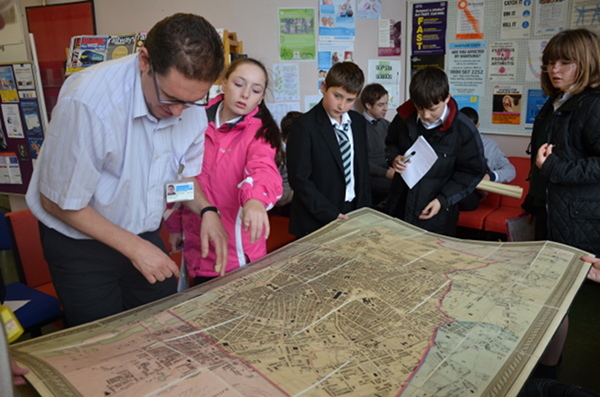 The students visited Sefton Records Office to meet local historians view old archive photographs and maps as preparation before producing their own maps. It was an enjoyable afternoon and the students gained an insight into the importance of archiving and as to what artifacts and records Sefton Records Holds. We would like to thank Sefton Records Office for their support in the project and for the archive cinema images found on this site.